Bromo midnight tour, highly recommended by our guests from Singapore and Jakarta. 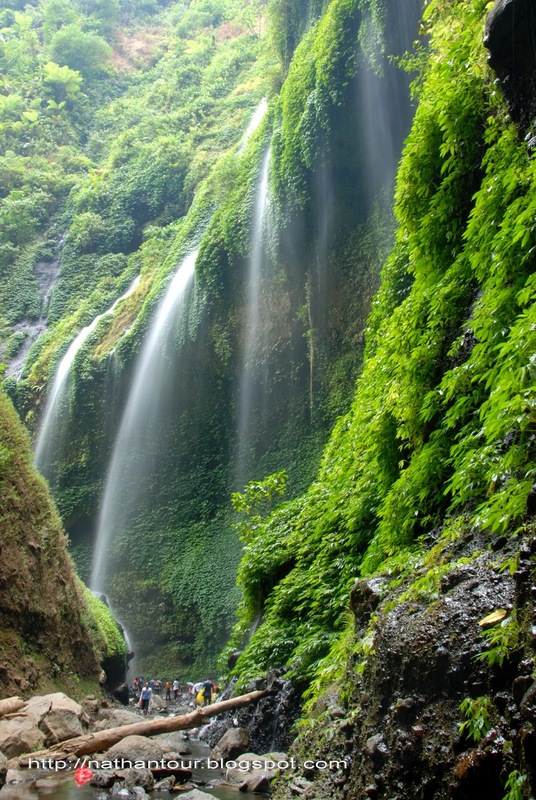 Because it only takes 1 night you can see the scenic beauty of Mount Bromo. Bromo Midnight Tour leaves from Surabaya or Malang. 12 O’clock at Night arriving at SURABAYA JUANDA AIRPORT/ Hotel in Surabaya, meeting service with our guide and instantly invite participants to go to Ngadisari go village. At Ngadisari we change Jeep start the tour to go to Pananjakan 2, that we can enjoying the panoramic beauty of the sunrise and the Bromo Tengger Semeru National Park and than continue to go to Mount Bromo to sail the Ocean Sand by on foot. And drive to go to Cemara Indah Hotel where we can enjoy panorama of Mt. Bromo while enjoy your breakfast (Indonesian Food). After enjoy your breakfast , the jeep will drive you back to Ngadisari village for change car. 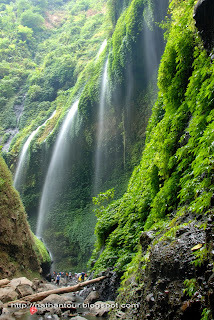 Then continue the trip to go to Madakaripura waterfall (If Safe condition) than continue to Surabaya. Program Bromo Midnight Tour finish. Price: IDR. 1.500.000/person minimum 2 people. AC coach, English speaking driver, parking fee, Mineral Water per day, Jeep Bromo , Entrance fee Bromo, Breakfast at Cemoro indah Hotel, Local guide at Madakaripura waterfall. Airport Tax, Travel Insurance, Horse riding at slope of Mt Bromo (optional/ you can do on foot), Bar, Laundry, Phone call, Internet, Tipping, Lunch & Dinner during the trip.